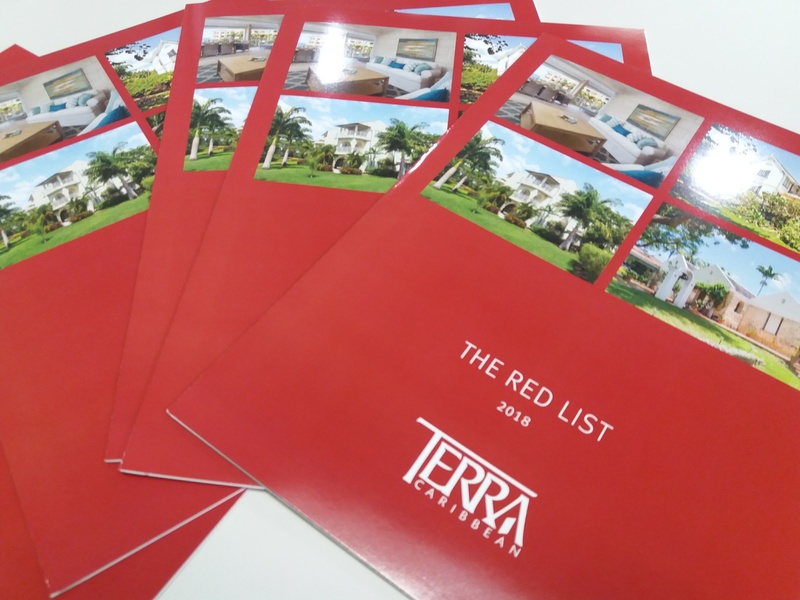 We're excited to launch The Red List! This is our latest brochure that showcases key property listings, highlights some of the newest listings to hit the market and provides data on some of the most notable sales that have happened recently. Pick up your very own copy today at our office in Christ Church or flip through the e-version below by clicking on the image.